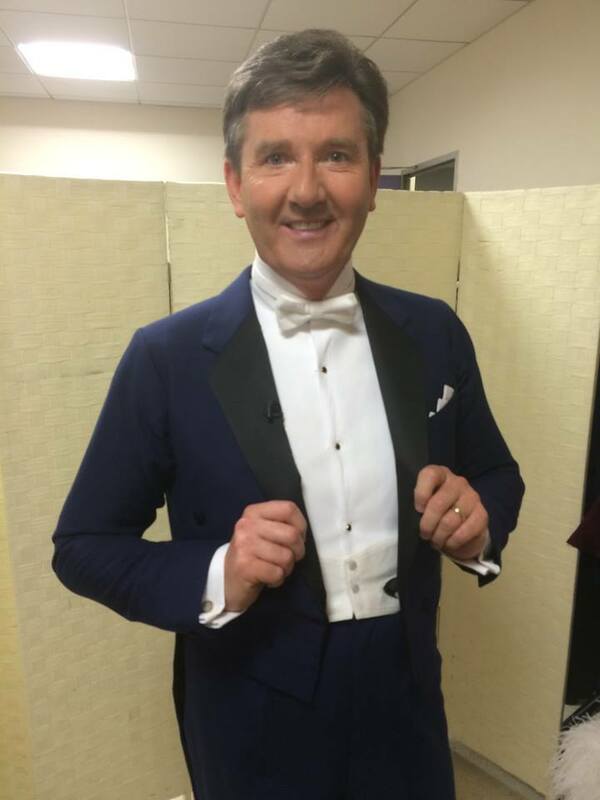 Daniel O’Donnell 53, is cutting a fine figure in his suite, posted on his Facebook page, ahead of tomorrow’s Strictly Come Dancing launch show. With a little more than 24 hours to go until we discover who Daniel will be partnered with this series, viewers are eagerly awaiting to see if he can pull a move or two and impress his fans at home. It is rumoured that he will be partnered with Russian dancer Kristina Rihanoff 37, who last year came in second with Blue singer Simon Webbe also 37. 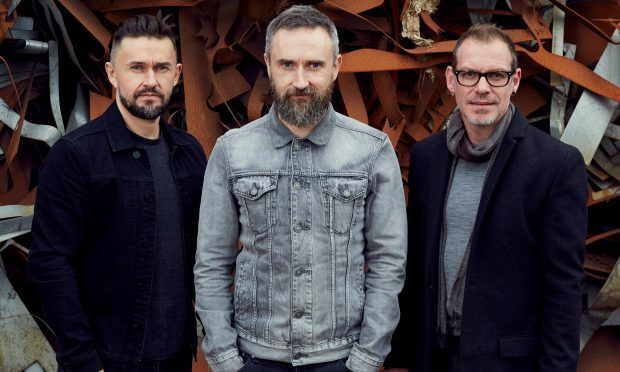 The BBC has released a new and exclusive look into the behind the scenes making of the Strictly trailer. The footage gives us a glimpse of Daniel and British athlete Iwan Thomas having a laugh, and Daniel getting the star treatment by having the soles of his shoes wiped for him. Catch Daniel, and all the Strictly drama tomorrow evening when they take to the dance floor at 7.15pm.